We are honored to have you here! Our vibrant online community fosters open dialogue, personal connection, and high-quality resources to help you learn from each other and expand your knowledge base. We strive to create a place for you to express your ideas, connect with others, and share in the healing process. Following the philosophy and wisdom of the cultures our medicines come from, we understand that community is a crucial part of healing, integration, and living a fulfilled life. As such, we invite people from all walks to be vulnerable, and hold space for others to do the same. As we walk together, we help each other become more in touch with what sets our soul ablaze – to discover greater love for ourselves, and what we want to offer to the world. This is a mission and a movement that is bigger than all of us, but that includes us, and thus it is our humble hope to contribute in whatever way we can, and empower you to share your medicine with the world. So let us know what you’re curious about, what you’re struggling with, what’s on your mind, or anything else you’d like to share – we’d love to hear your voice and help each other find our footing as we navigate the sometimes murky waters of the default world. By healing ourselves and holding space for each other, aligning our past experiences and future actions with deep purpose and meaning, we can become true beacons of light and affect positive change in our lives and our world. Join the community and be part of the movement! Get access to high-quality content and stay updated about our Center! Our goal is to provide a platform for you to share resources, practices, tools, and knowledge about holistic health, psychedelic science, consciousness, culture, and tips for preparation and integration – but we promise not to overload your inbox. Join our Facebook group, follow us on social media, or sign up for our newsletter (or all 3! 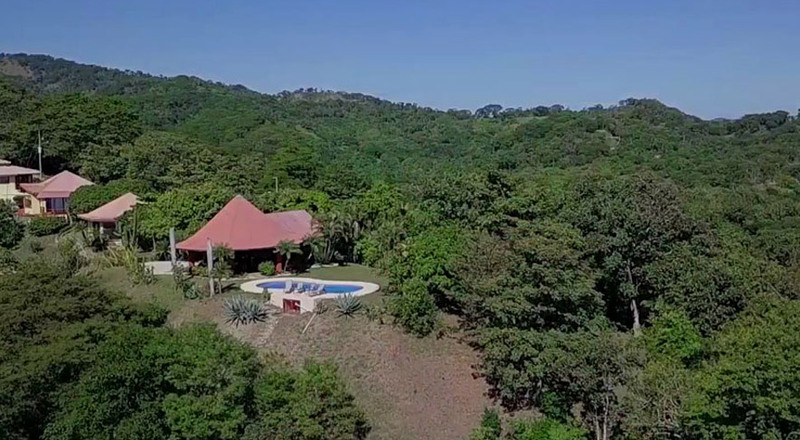 ), and stay updated about happenings in our global community and at our center in the oceanfront mountains of Costa Rica! What have you got to lose, except whatever doesn’t serve you?